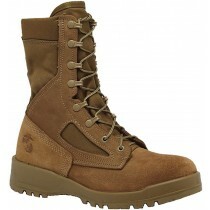 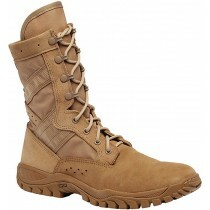 We have a wide selection of men's uniform boots and shoes to choose from. 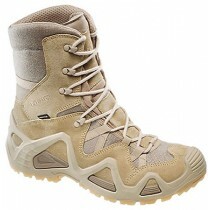 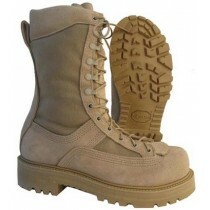 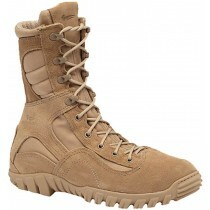 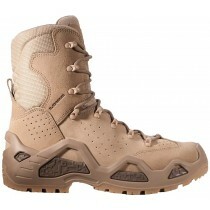 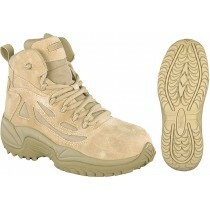 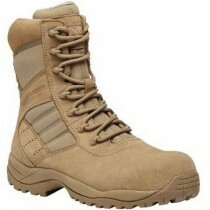 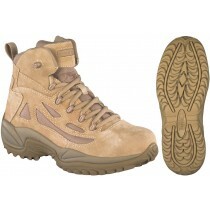 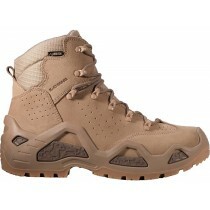 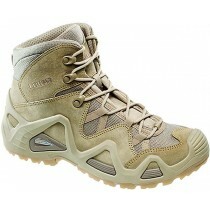 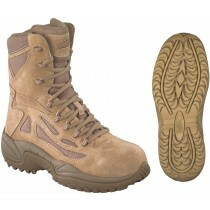 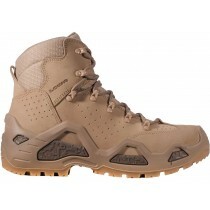 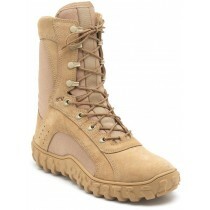 Military boots are available for all branches of the armed forces: Army, Navy, Air Force, Marines and Coast Guard. 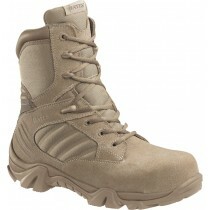 These footwear also work well for Police and Postal Carriers.